For payment of an order, buyers can either choose the standard bank transfer method or opt for a cash on delivery one. Additionally, we are open to payment through Bank Drafts, Credit or Debit card, etc. 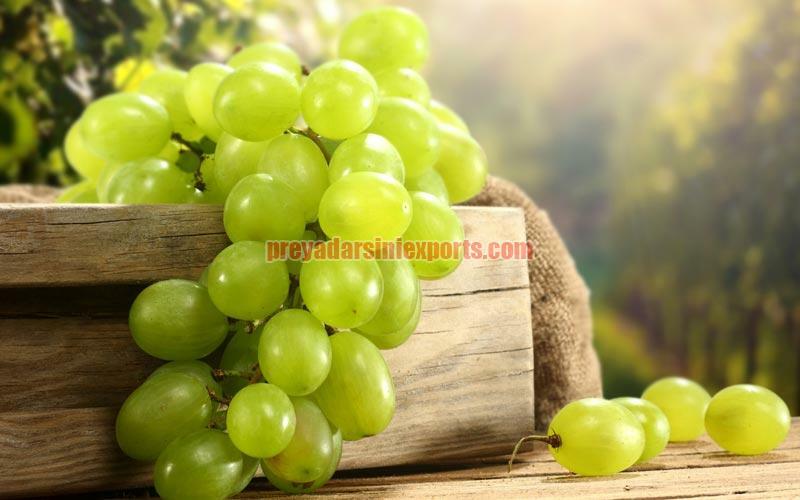 Our company is positioned with leading Suppliers in the market, serving customers with the best and finest Fresh Green Grapes.